Well it is now officially spring. From an Eastern perspective, this season is about new beginnings. But before you embrace new things, perhaps you need to have a spring clean? What Needs a Spring Clean? You might feel a little heavy physically and mentally after winter, as if you are coming out of semi-hibernation. The heaviness might be to do with you, as well as your environment. 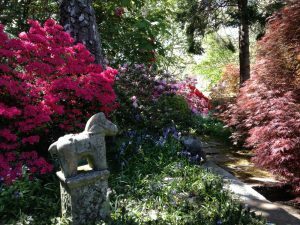 Consider a spring clean for your mind and body, as well as your home and workplace. The checklist below might help with your clean up or clear out. Are you eating five serves of vegetables a day? Are you having two serves of fruit? Are you eating a handful (30g) of nuts at least a few times a week? Do you add sugar to your food and drinks? And do you crave sugary foods? I recommend gradually reducing the added sugar/ honey, and replacing sugary snacks with fruit, nuts and plain yoghurt. Keep a food diary to get in touch with your pattern of eating. Are you having more than one occasional food per day, such as chocolate, potato crisps or alcohol? One serve of occasional foods or drinks is worth 600kJ. Are you keeping well hydrated? Check the colour of your pee. Ideally it is pale yellow to clear. Some medications and supplements will darken the colour though. Are you having more than one cup of coffee or other caffeinated drinks a day? I recommend no more than one coffee a day for most people, and I strongly advise quitting sweetened caffeinated drinks. Too much caffeine can interrupt the body’s natural rhythms. How often are you exercising—walking, cycling, swimming or a participating in team sport? It is currently recommended that we move for at least 30 minutes a day, but this could be in three lots of ten-minute sessions. Do you have specific health goals—weight loss, blood pressure or just want to feel healthier? Consider a health check with your doctor, and appointments with an APD and exercise physiologist. Perhaps a massage would be of benefit too. What is your level of stress at the moment? Would a few pauses in your day be of benefit? Practising abdominal breathing helps to relieve stress. This can be practiced anywhere. How clear and focussed is your mind? We can fine-tune our mind by meditating on our breath. Start with 5 to 10 minutes a day. How would you rate the quality of your sleep? Ideally adults would have 7–9 hours of uninterrupted sleep each night. Do you have old emails to clear out? How clear is your workspace? Is it time to review your wardrobe—clothes to pass onto charities? Do you have clutter in your kitchen—sometimes the kitchen bench becomes the dumping group for miscellaneous bits of paper? Do you need to check your cupboards—sort the bathroom draws or pantry cupboard? May be your garage or shed needs a spring clean? Are there any other spaces that require a clean up or clear out? Having a spring clean creates feelings of lightness and spaciousness. These are both qualities of spring that encourage us to be outdoors, and to move our bodies after winter. You might have found many things on the checklist that require a spring clean, so make a plan of when you will start and complete them. The idea of the spring clean is not to feel overwhelmed by the amount of cleaning up or clearing out, but to feel that you can make progress in areas that will really make a difference. What are your priorities for a spring clean? Make sure your health and wellbeing is top of the list. 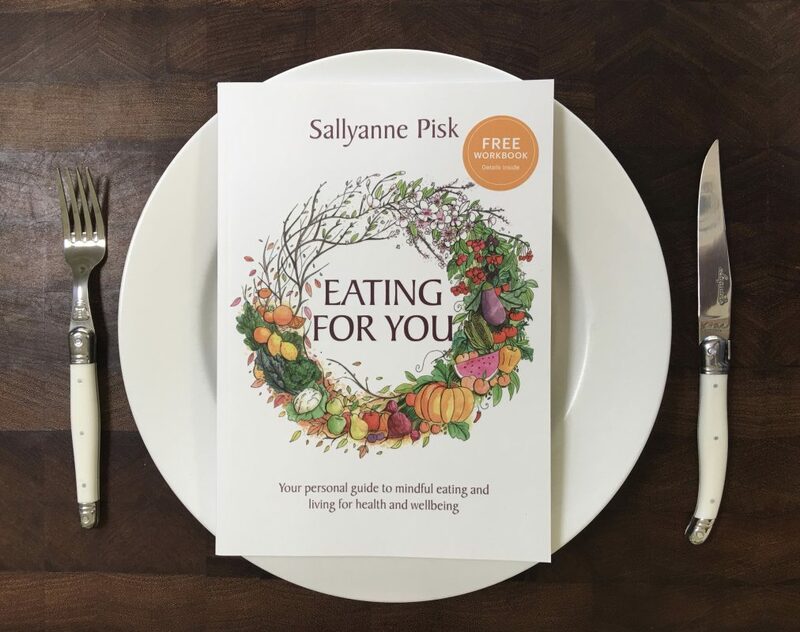 The Eating for You book helps with seasonal change and setting your priorities.